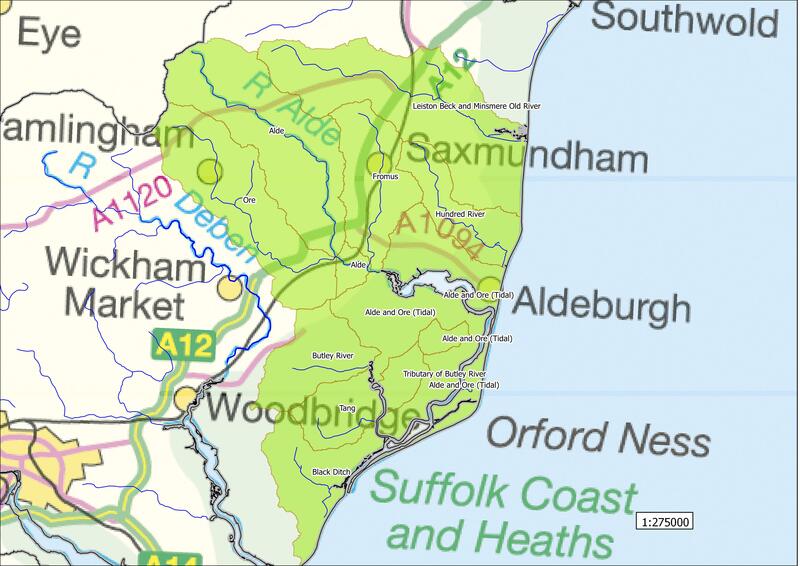 Our first meeting was extremely well attended with over 20 people from all walks of life interested in the idea of a Rivers Trust in Essex and Suffolk. 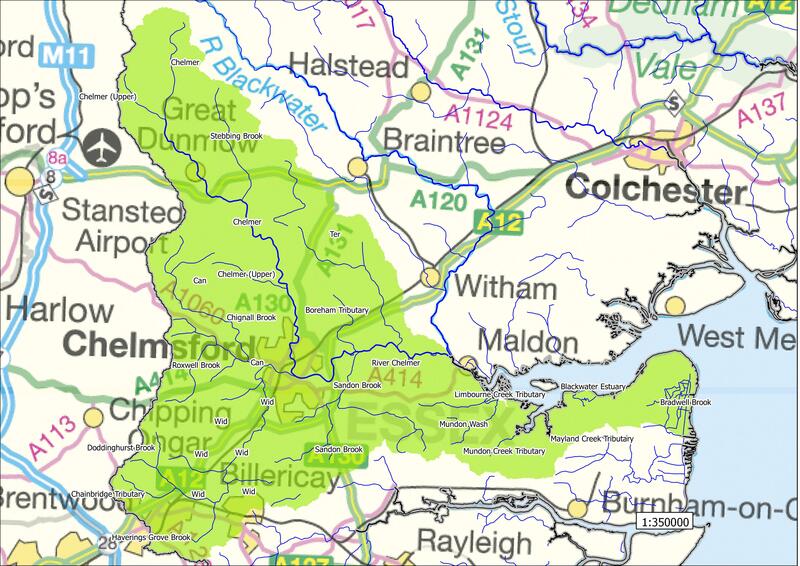 I showed the images below to illustrate the area that a Rivers Trust might operate within. 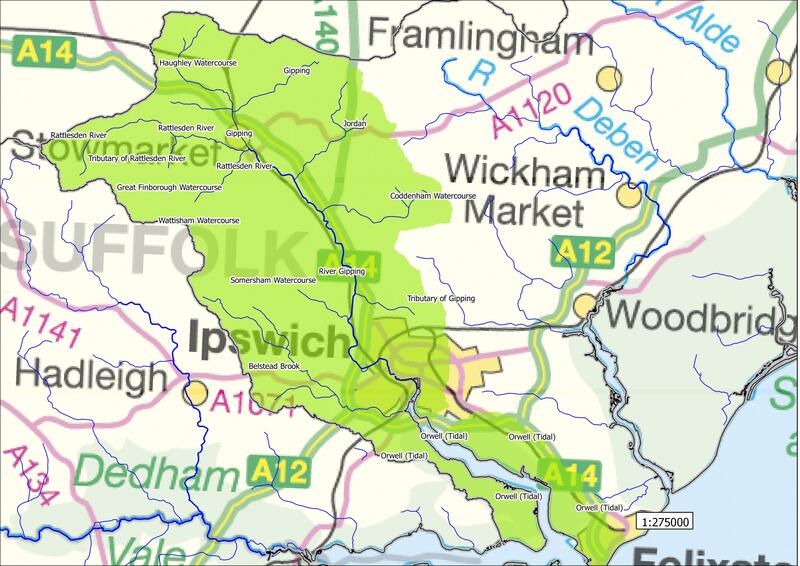 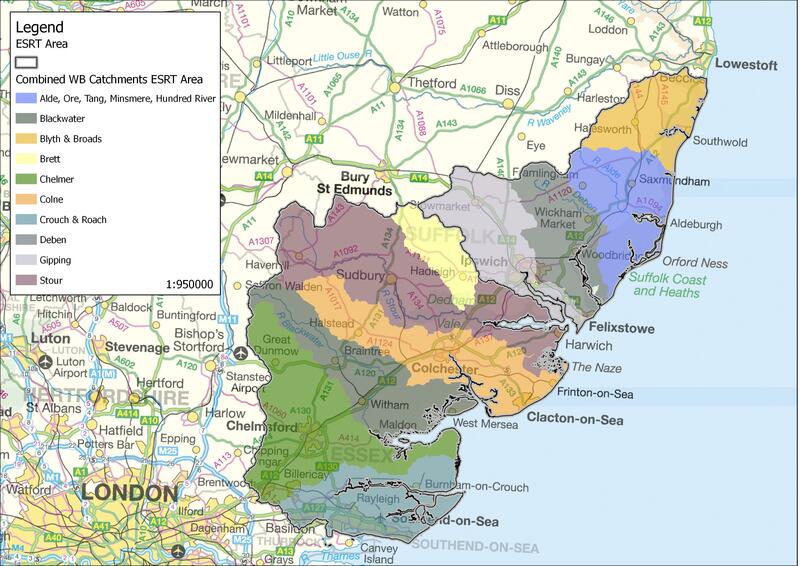 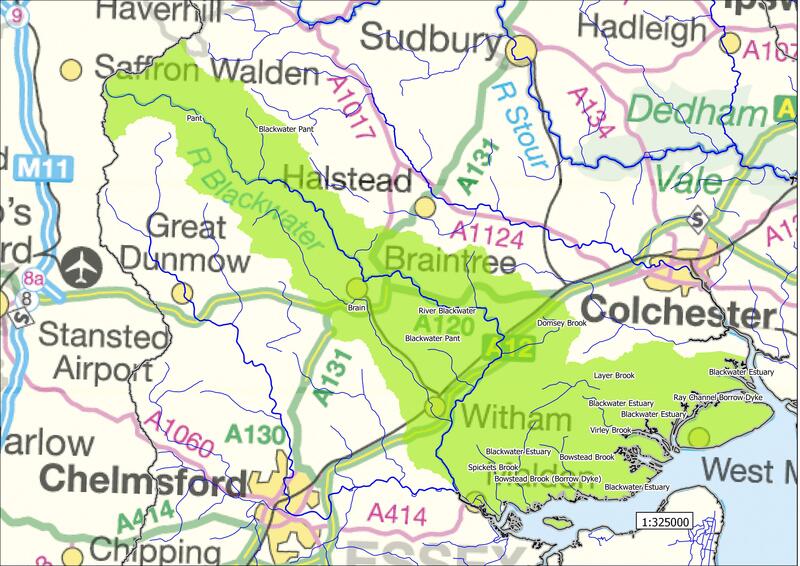 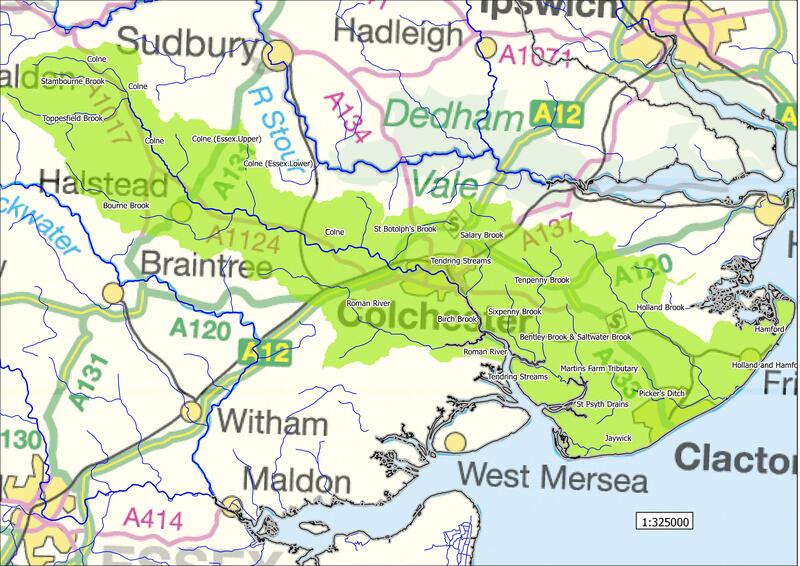 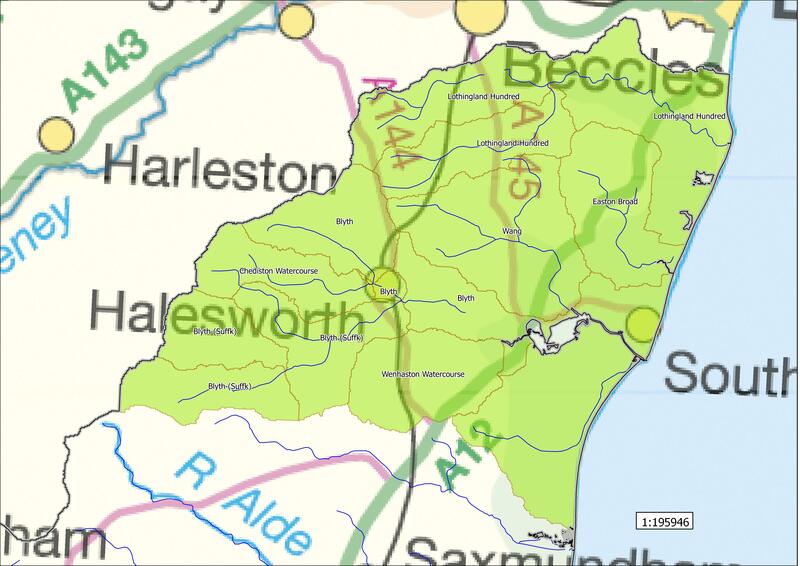 Here is a copy of Archie’s presentation: Introducing an Essex and Suffolk Rivers Trust. 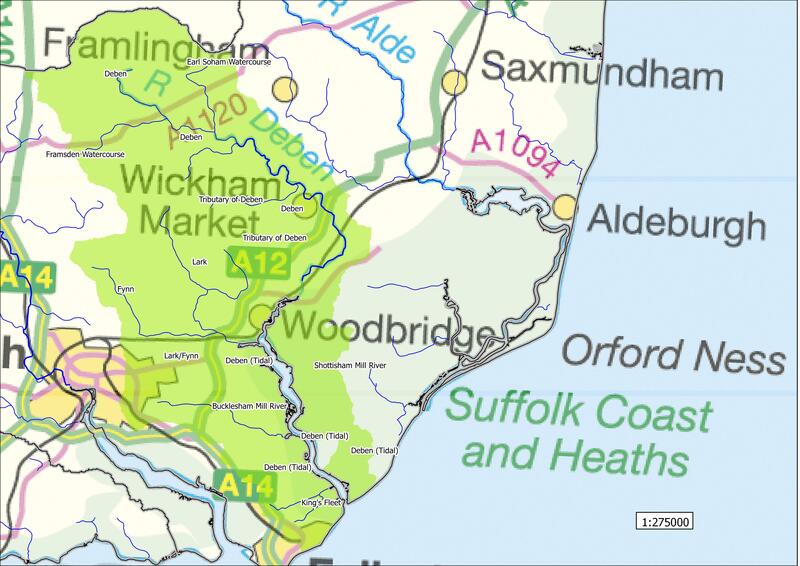 If you would like more information please send an email to Archie Ruggles-Brise EssexSuffolkRT@gmail.com. 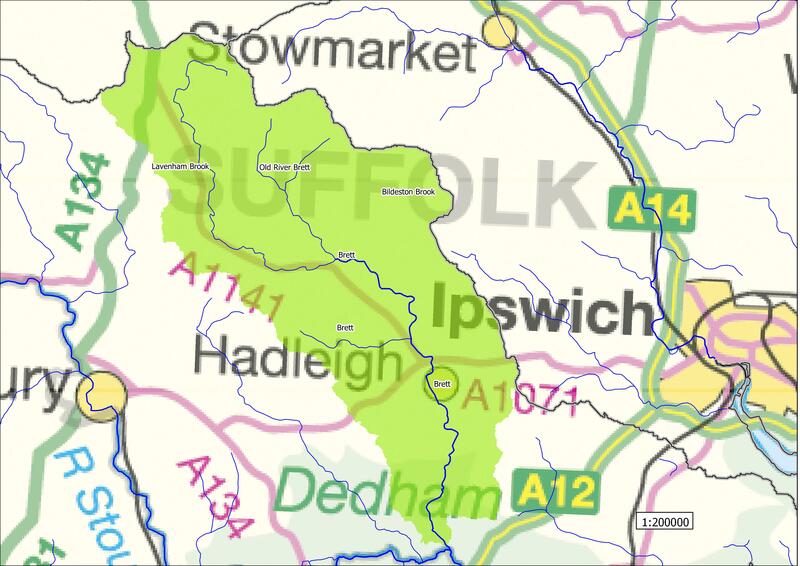 We are currently looking for people willing to get stuck in with the formation of the new Rivers Trust – so if you think this might be your thing then please let Archie Ruggles-Brise know.